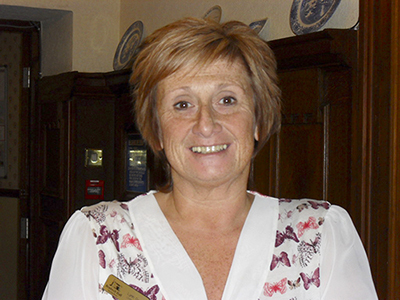 Lynn Garner, our Registered Manager has worked at Bradwell Hall Nursing Home since 1993. Since qualifying as a Registered General Nurse (RGN) in 1985, Lynn has predominately worked in elderly care which has provided her with valuable insight in the private care setting. Her employment within Bradwell Hall has seen her advance from being a Senior Nurse, where she was responsible for the day to day management and care of elderly residents, to developing and promoting a specialist Younger Physically Disabled Unit. Lynn took the opportunity to become our Registered Manager in 2003 and continues to successfully run the home.